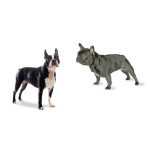 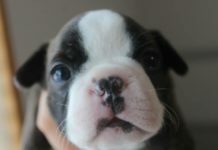 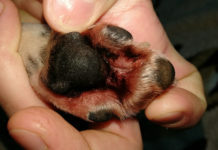 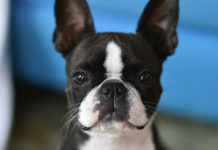 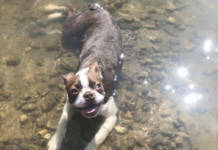 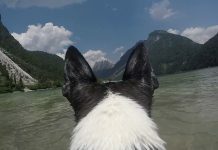 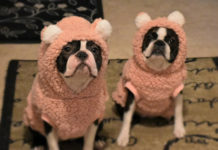 A Boston Terrier mix is a cross between a purebred Boston Terrier and another purebred dog. 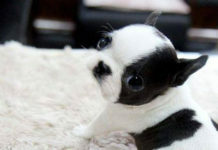 This mix is also called “Designer dog” or “Hybrid dog”. 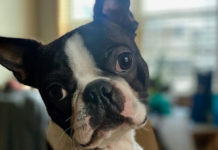 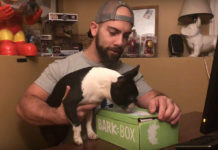 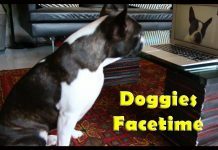 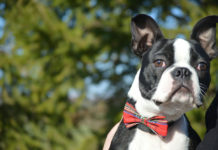 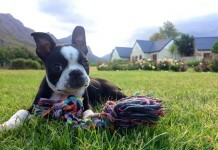 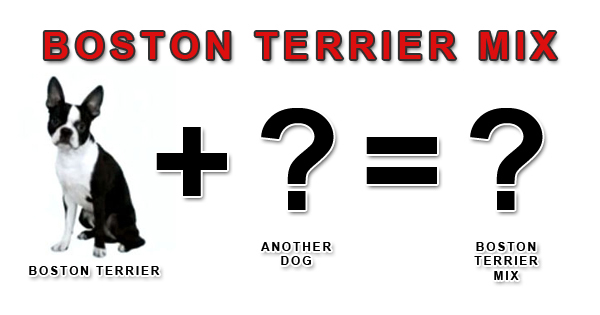 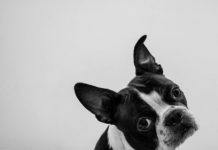 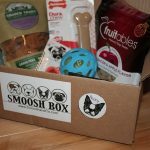 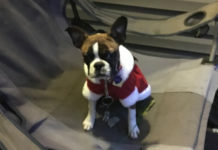 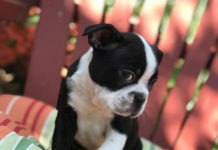 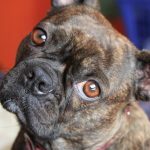 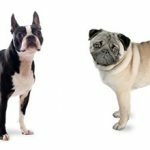 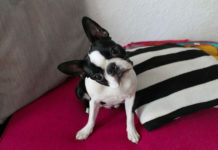 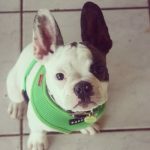 Do you own a Boston Terrier mix? 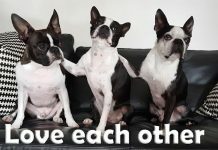 Leave your comments!